These are drawn from a variety of sources to ensure they reflect the interconnectivity and needs of different organisational stakeholder groups. Sources include: business vision, business strategy, customer promise, employee promise, market demands. Defining design principles often results in a re-interpretation and re-definition of strategy leading to extended clarity and understanding across the organisation how each individual contributes to the organisations purpose. 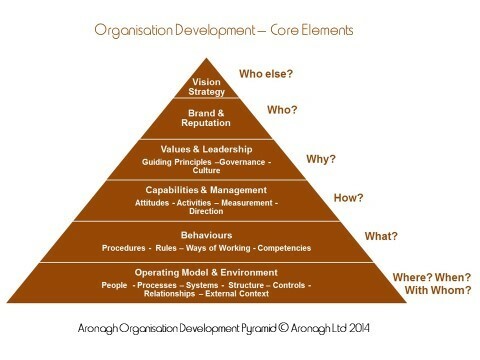 Fully defined design principles can also form the basis of the organisation’s or department’s balanced scorecard. We design the high-level business architecture – organisation, culture, process, systems model – to support the design principles whilst taking the interplay of the different elements into account. At business model stage, we provide a number of options with supporting business case, benefits and risks to ensure committed decision making. For the chosen business model we support you in designing the detailed operating model – the nuts and bolts, the whats, whos, hows, whens, wheres and what ifs – and prepare a practical roadmap of change, for a step by step implementation. We also help you develop your engagement and change leadership approach so that your new operating model fulfils your expectations. enables top team commitment through its facilitative & accelerated decision making processes and inbuilt engagement and leadership principles. This assessment covers all aspects of organisational development and ability to respond to change and challenges. 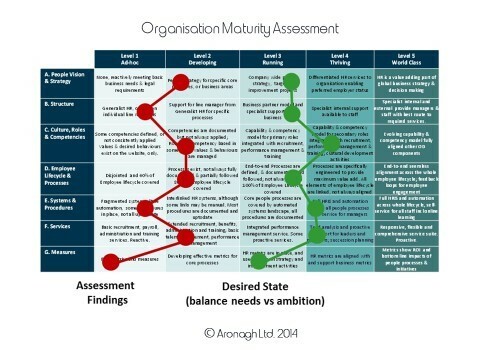 It provides a clear overview of your organisation’s organisational development maturity, highlights key gaps, areas of wasted resources and immediate areas for improvement. The OD assessment is a useful input for the development of the five year people strategy, the annual HR budget or if you wish to make significant improvements to the people side of your organisation. 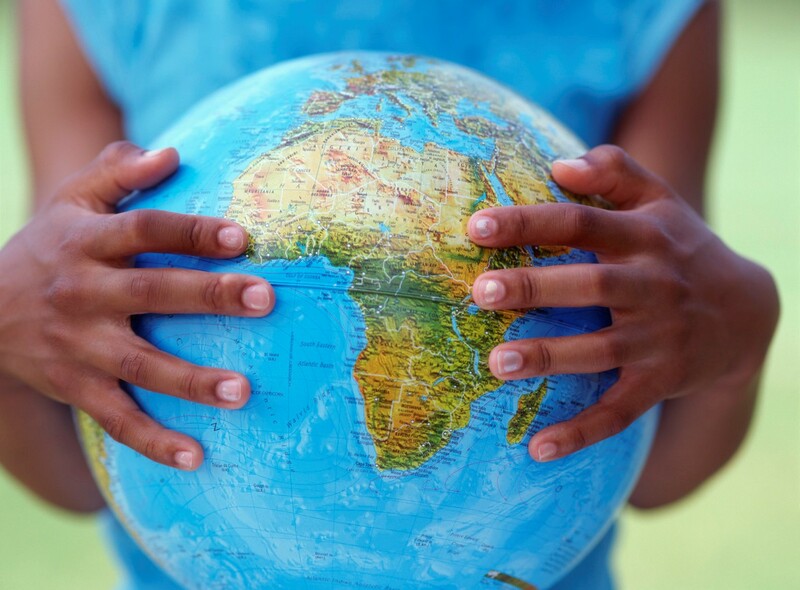 Check out our people & culture services. Call or e-mail us to discuss your specific requirements.